The big news at Omega for Baselworld 2016 is the introduction of six new Master Chronometer movements. 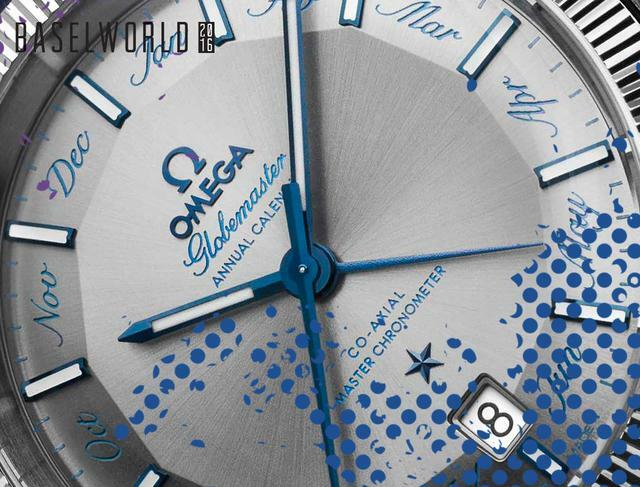 First, there is a new Annual Calendar movement (8922/8923) for the Globemaster (pictured above). 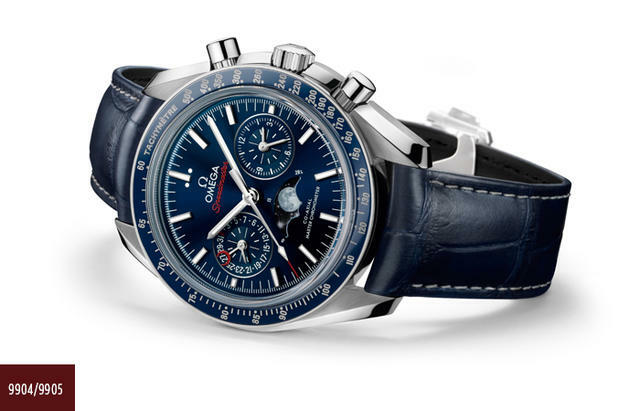 There are also Master Chronometer Chronograph movements: one fitted in a new Planet Ocean Chronograph (9900/9901), and the other, the Speedmaster Moonphase (9904/9905). 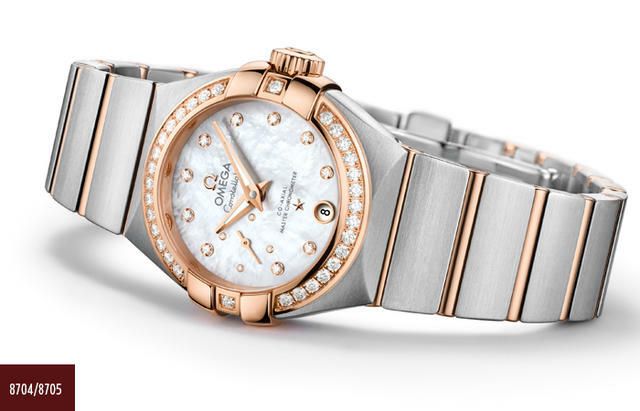 For ladies, Omega is introducing a new Master Chronometer movement for the Planet Ocean 600M (8800/8801) and another (8704/8705), with a small seconds feature, for the ladies’ Constellation. The sixth is a GMT (8906) used for the new Planet Ocean 600M with its black and white ceramic bezel. Each of these new movements has been tested at the highest standards set by METAS (The Swiss Federal Institute of Metrology). These new movements power a variety of styles within the collections, including limited edition versions. 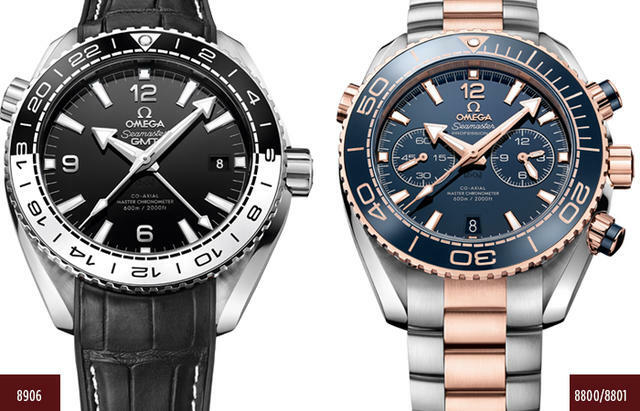 Watch for specifics about these and other Omega watches in upcoming editions ofiWMagazineand at iwmagazine.com.